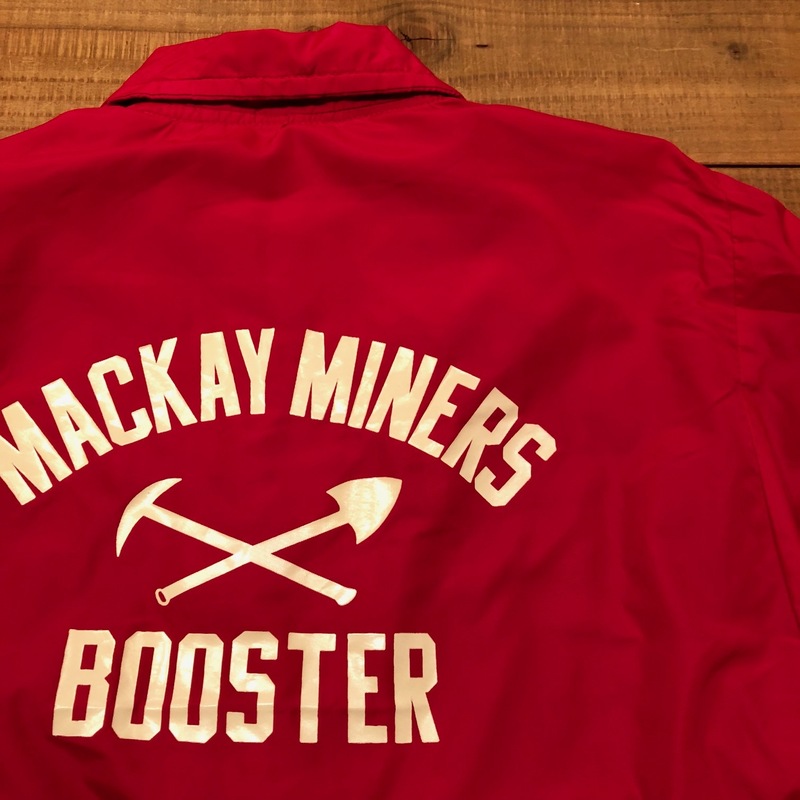 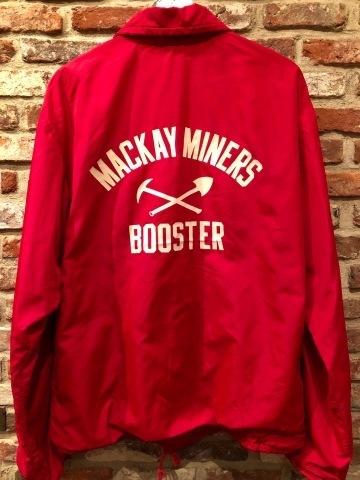 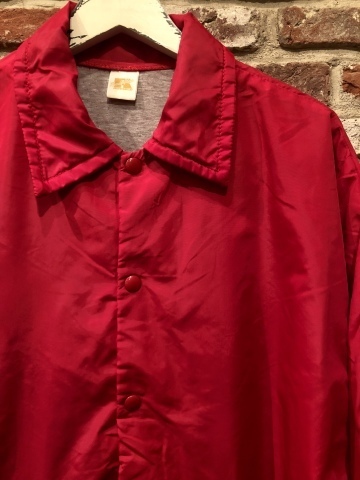 1970s " RUSSELL ATHLETIC " - NYLON × JERSEY - patch POCKET COACH JACKET . 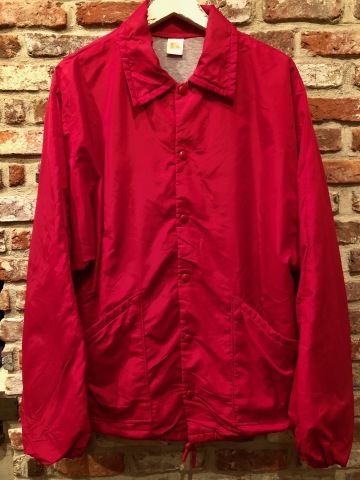 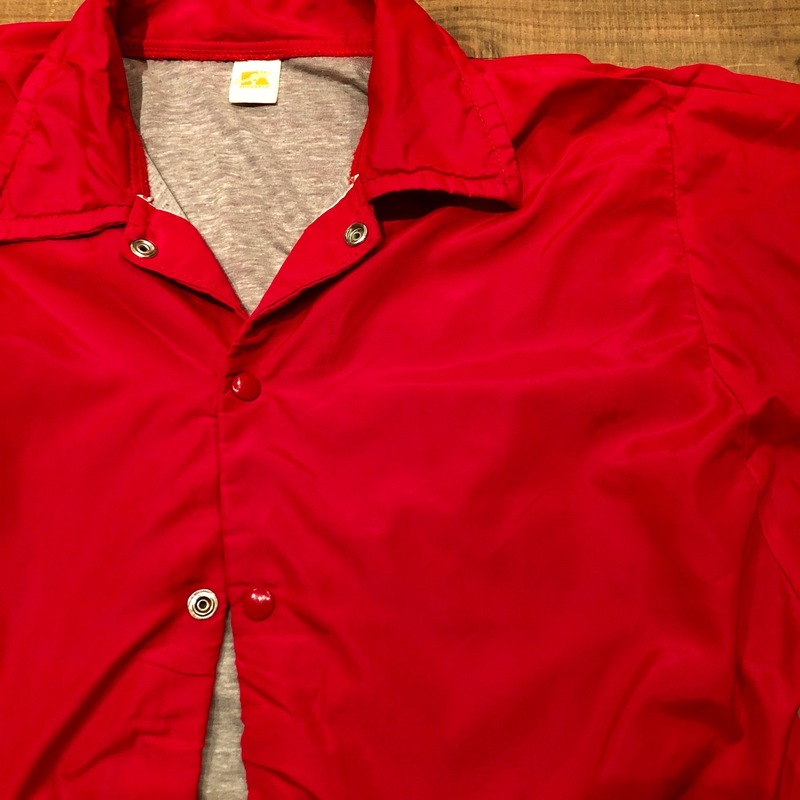 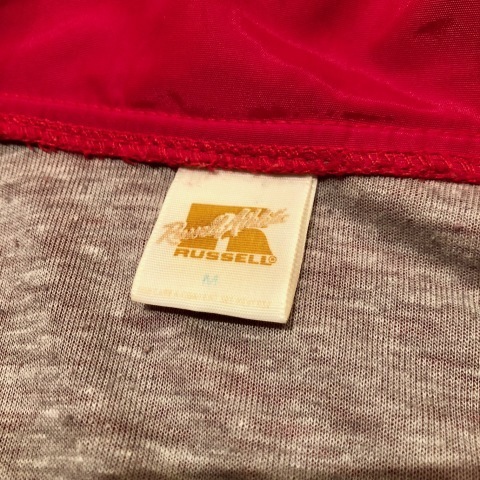 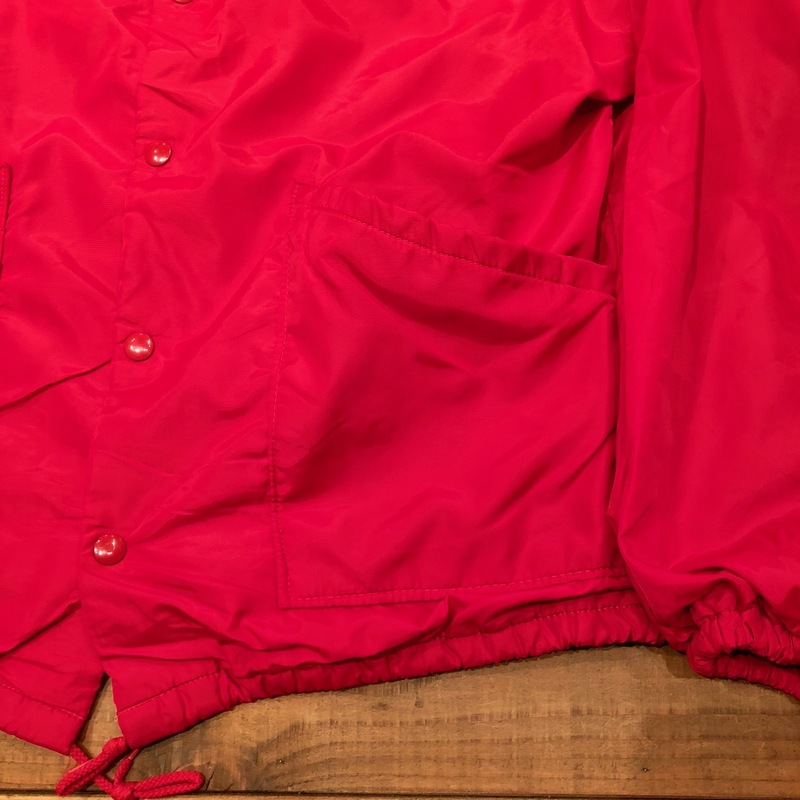 1970s " RUSSELL ATHLETIC "
BRAND : 1970s " RUSSELL ATHLETIC "
Vintage NYLON COACH JACKET . 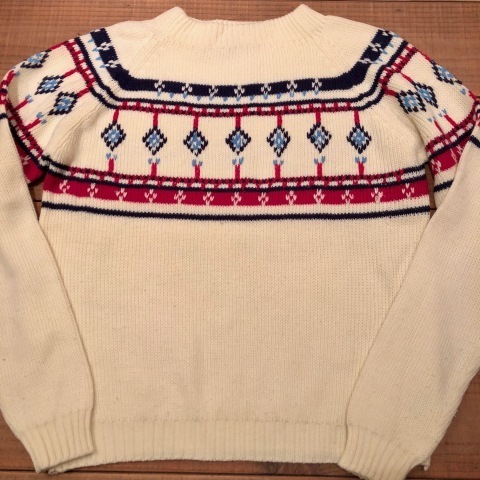 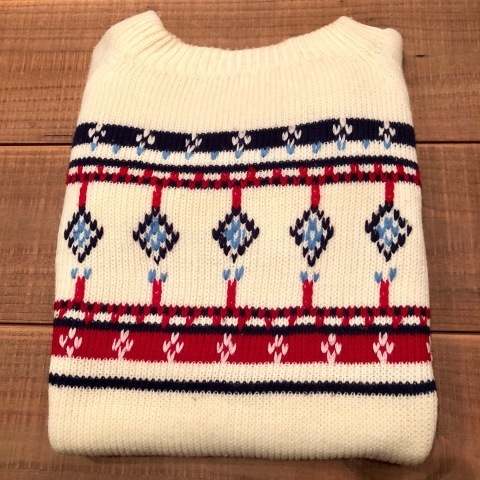 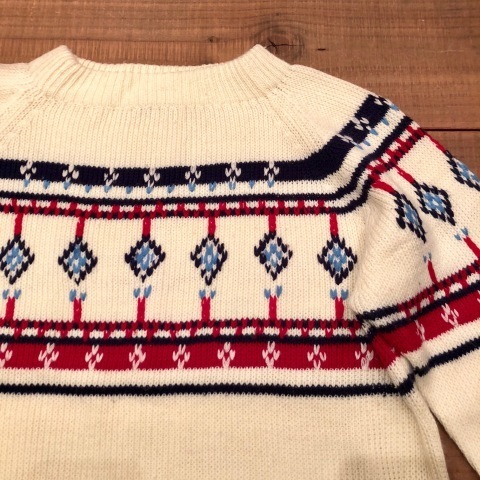 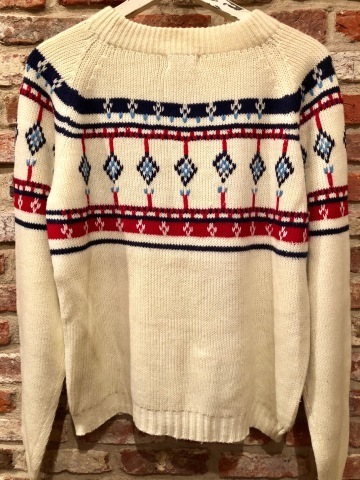 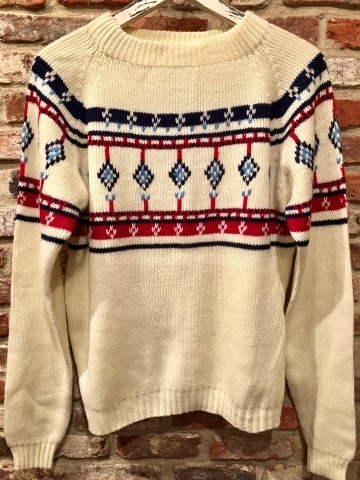 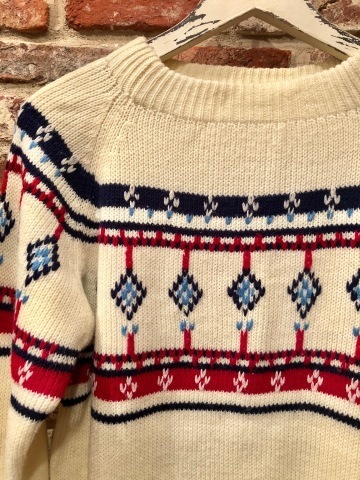 1970s " J.C Penney "
BRAND : 1970s " J.C Penney "
- SNOW pattern - SWEATER . 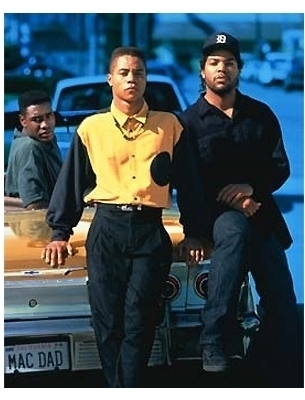 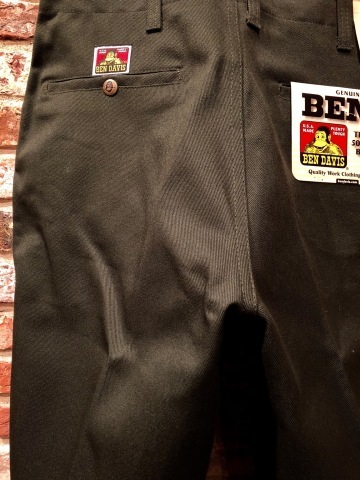 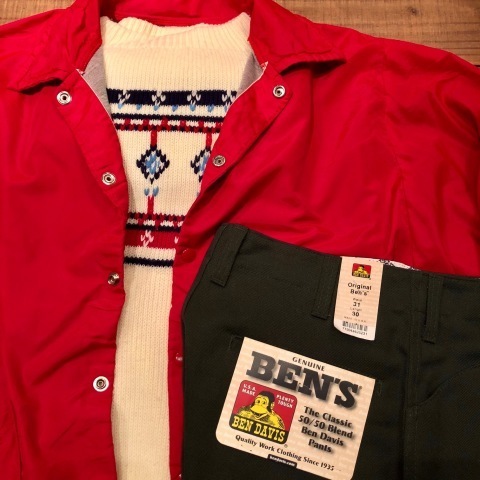 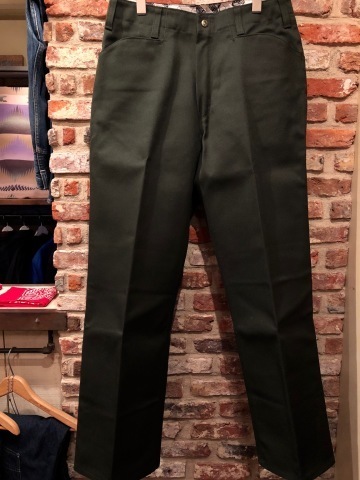 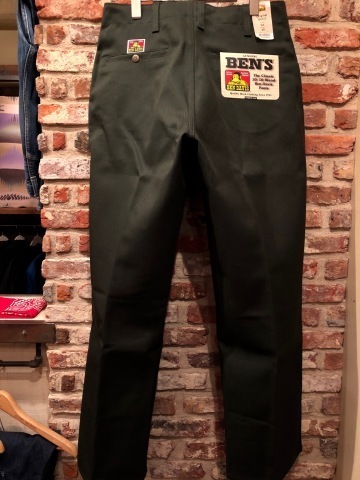 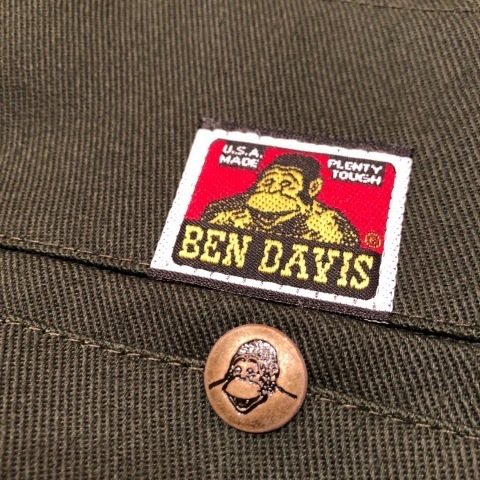 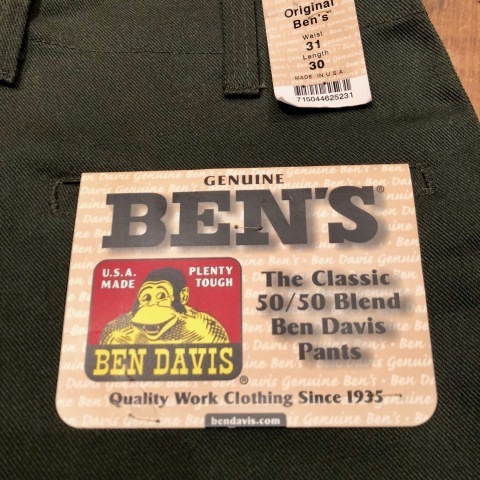 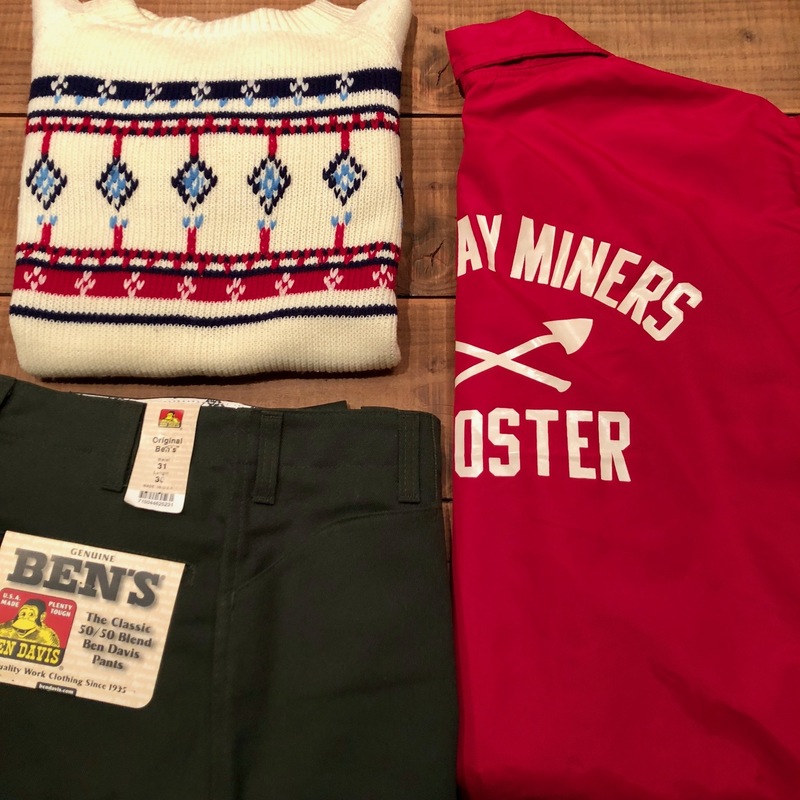 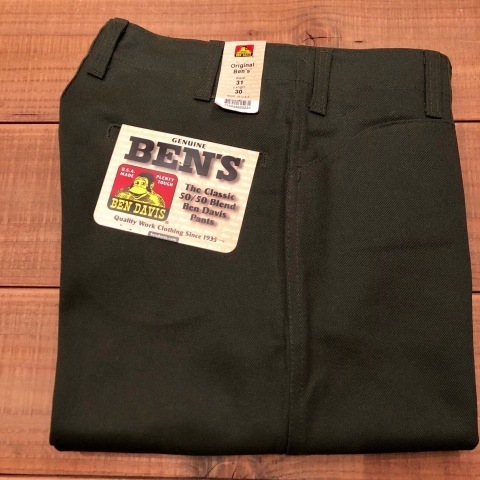 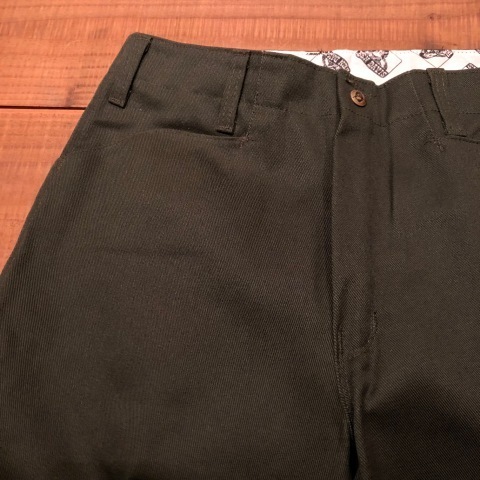 Early 1990s " BEN DAVIS "
BRAND : Early 1990s " BEN DAVIS "
- FRISCO - WORK TROUSERS .